Mike is the Managing Director and founder of Paragon SA. He previously worked and managed Westcore Switzerland from 2006 until 2012. Michael began his career at Hewlett-Packard’s European headquarters where for eight years he worked in international finance and corporate real estate. When at Westcore, Michael facilitated over CHF 300 million worth of commercial real estate transactions, and achieved an average internal rate of return (IRR) well above investor expectations (20%+). Mike was responsible for acquisitions and dispositions, raising equity and debt, overseeing developments and day-to-day asset management. He was also an investor in sub-performing loans in the UK and the US. A graduate of McGill University in Canada, Michael also holds an MBA from the University of Geneva. Michael speaks French, English and German, and has lived in Europe for over 20 years bridging both the European and North American cultures. 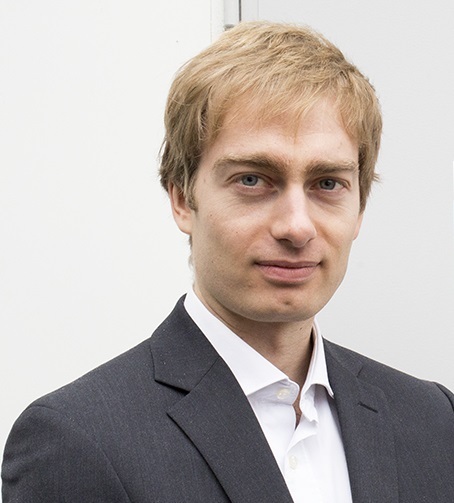 Fréderic Berney is Licenced chartered accountant, HEC Saint-Gall graduate, Partner and member of the board of Berney Associés, a Swiss consulting company. 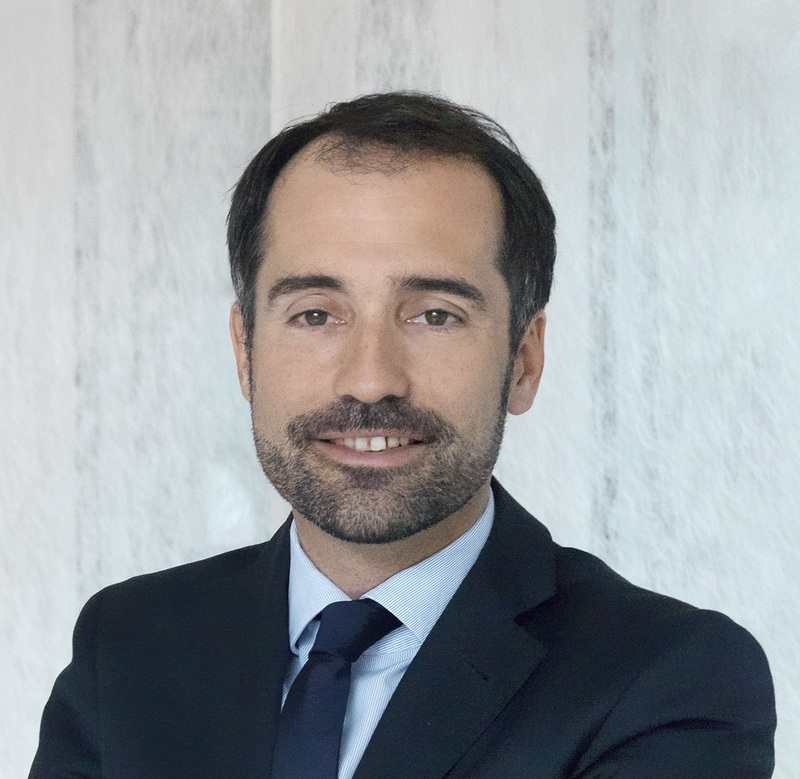 Frédéric Berney, has worked more than 15 years in broad fields such as audit, accounting, tax and financial advisory, in Geneva and Zürich, serving both Swiss and international clients. At Berney Group, he specificaly focuses in consulting companies, providing them with financial advices and corporate governance guidances , which bring him to be frequently consulted by Paragon's managers in their real estate related activities. For the past 25 years Kevin has been a professional investor at leading firms in New York, London and Zurich. As Global Chief Investment Officer at Deutsche Bank Asset & Wealth Management, he oversaw €310 billion in assets on behalf of wealthy families and institutions. As chair of the investment committee, he allocated capital across all asset classes but also directly restructured a troubled billion pound UK commercial property fund inherited from his predecessor. Additional former roles include Global CIO at Barclays Wealth and senior executive positions at UBS and Gen Re/Berkshire Hathaway. Kevin also served five years as an infantry officer in the US Marine Corps and was decorated for heroism in combat. He holds an MBA from UCLA and a BA (honours) from the University of Rochester and is a Chartered Financial Analyst. 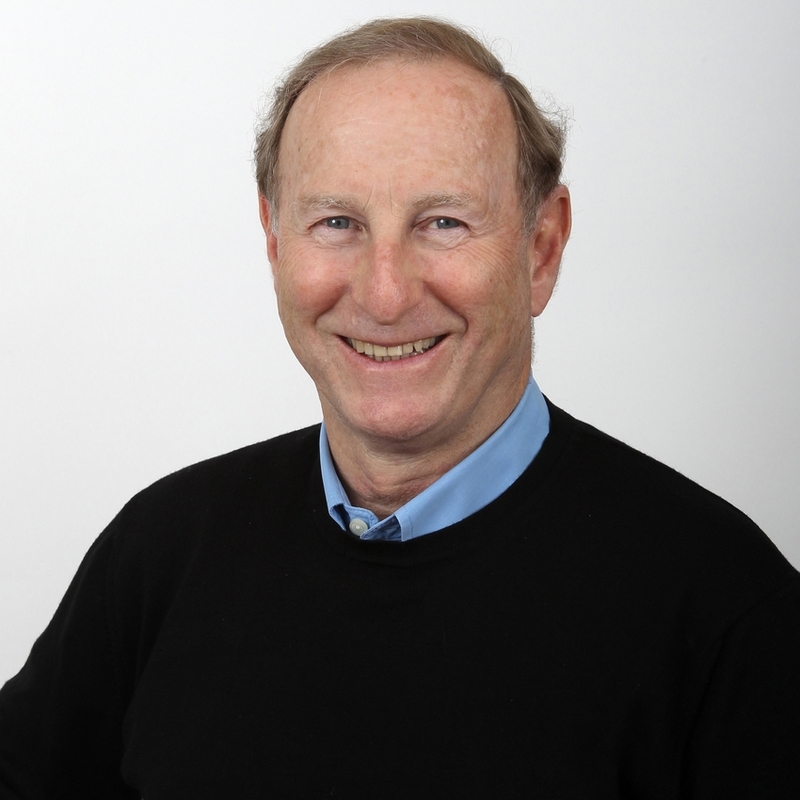 Alan Wolfson is a board member and principal investor in Paragon deals. He was educated in Canada, the US and the UK, finishing with a PhD in Economics from Harvard in 1975. Alan has had four separate careers: From 1974-81, he was a professor at the University of Toronto, with a cross-appointment between the Economics Department and the Faculty of Medicine. In 1980-81, he was a research fellow at Oxford University. Then Alan spent a decade in government, with a number of senior appointments in the Ontario Government, culminating in the presidency of the Workers’ Compensation Board. From 1990-97, he was a senior executive at a major Canadian retail bank, Canada Trust (now TD Canada Trust), ending up as president of its mutual fund business. In 1997, Dr.Wolfson joined Capital One, the consumer lending start-up that had its original IPO some two years earlier. He took on the post of Managing Director, International for Capital One, spearheading its growth into non-US markets, with businesses in Canada, Europe and South Africa. During his time as part of the executive team, the company grew to one of the world’s largest consumer lending companies. Dr. Wolfson retired from Capital One in 2004. Since then, he has been involved as an advisor and consultant. 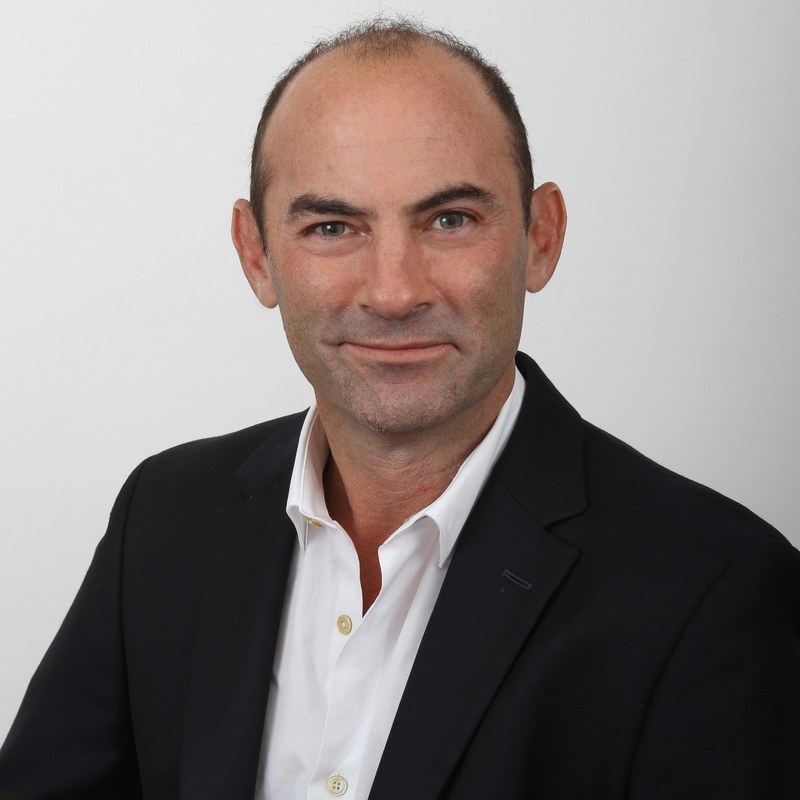 Dr Wolfson has also served on the boards of a number of companies, as well as non-profit and charitable institutions. As a VP Asset Management, Vincent is involved in the new acquisitions and development at Paragon. Moreover, Vincent oversees all aspects of Paragon’s accounting, finance, treasury, tax and debt functions. 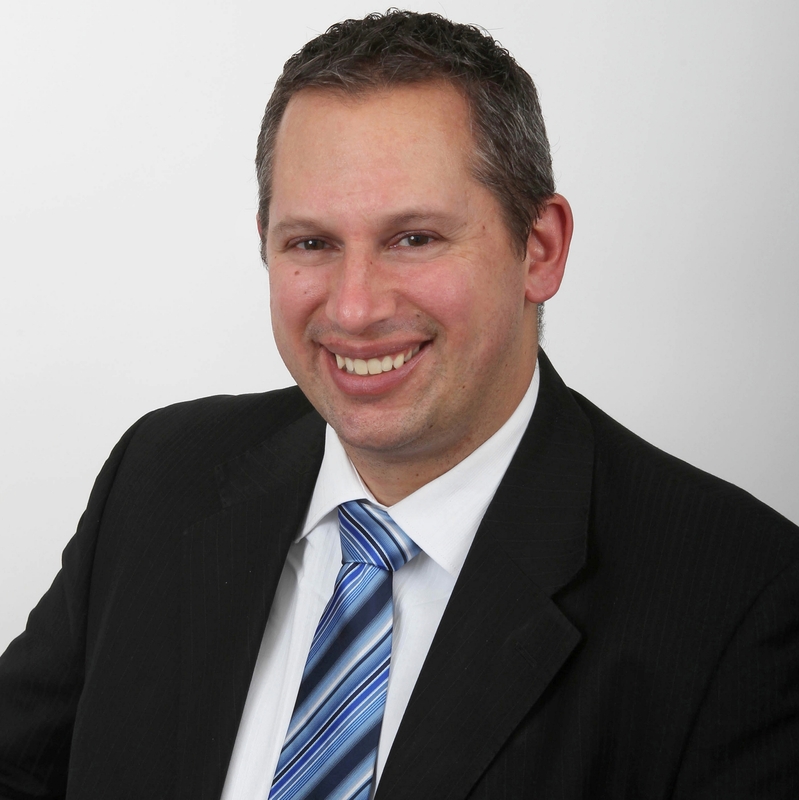 Vincent brings experience in financial modeling, financial analysis and valuation. Prior to joining Paragon, Vincent was a senior auditor at Deloitte in charge of real estate clients, with primary emphasis on investment funds, REITs and developers. Vincent graduated from the French engineering university Ecole Centrale with a Master of Science degree. He speaks fluent English and French. Alexia is our business analyst and office manager. She actively contributes to the development of Paragon and is always looking for some new investments opportunities. Recently, she decided to follow her passion for real estate and join Paragon SA. She has many years of experience in the banking industry, especially with HSBC Private Banking (Suisse) SA, where she quickly reached management positions in investment funds, derivatives and risk management. 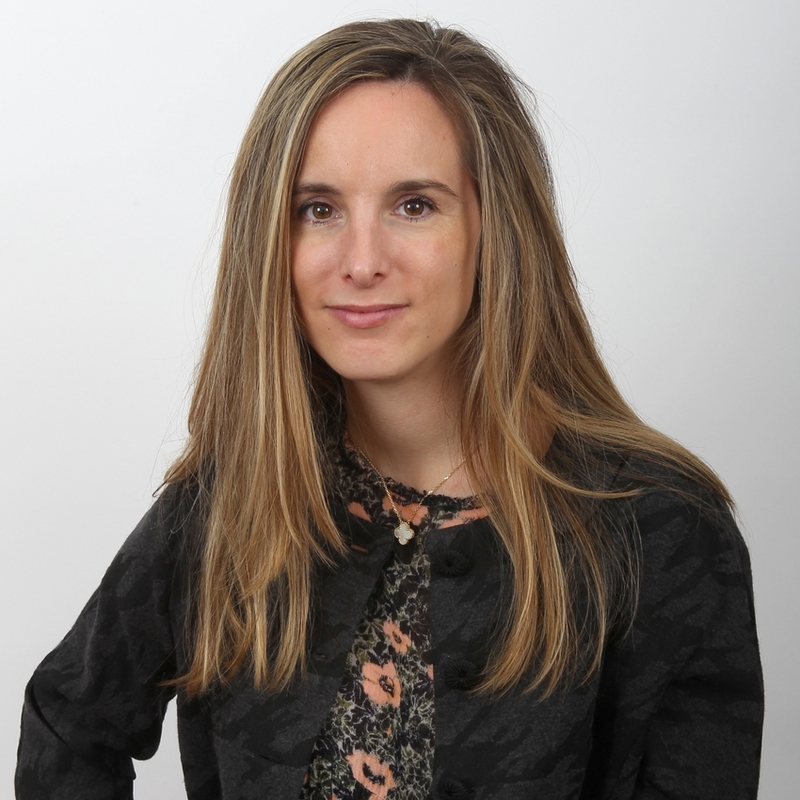 Graduated from the "Ecole Hôtelière de Lausanne" with a specialization in finance and hospitality management, she brings to Paragon not only her good knowledge of the Swiss market, but also her experience in project and risk management. She speaks French,English and has an academic level in German. Cyrill possesses extensive experience in Mergers & Acquisitions (M&A), capital raising and corporate development projects and works as a Principal in association with Paragon SA. Cyrill’s most recent activity has been providing M&A services to a variety of clients. 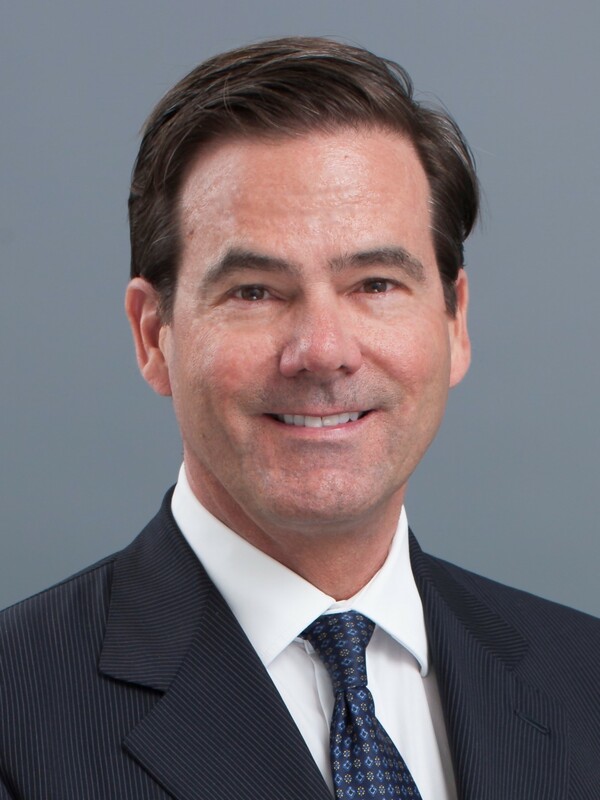 His previous career includes roles as an entrepreneur, M&A engagement manager at Swicorp, post-merger integration management at Nyrstar and valuation expert at PricewaterhouseCoopers. At Swicorp he advised on the financial feasibility, capital raising, valuation and IPO of several large-scale real estate development projects in Saudi Arabia and the Middle East. Cyrill Haenni is a graduate of the University of St. Gallen (lic. oec. HSG) in Switzerland and a CFA charterholder. Shahyad managed Hardstone Real Estate in Geneva, Switzerland from 2006 until 2013, and currently works as a Principal in association with Paragon SA. At Hardstone, with a team of six people, Shahyad acquired and managed a portfolio of real estate assets worth close to a billion euros mainly located in France and Switzerland, achieving double-digit returns for Hardstone’s investors. 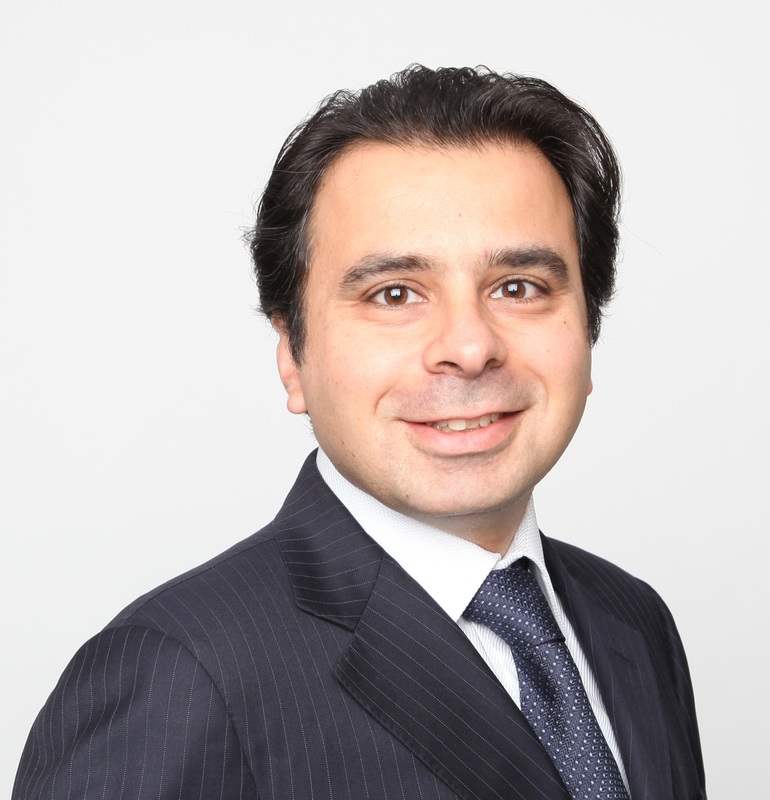 Previously, Shahyad worked for 4 years in London and Paris for real estate investment management firm Fountain Capital Partners, where notably he advised on the acquisition of 36, Rue La Fayette for TIAA-Cref, producing double-digit returns. He had moved in 2002 from Schroder Salomon Smith Barney (“SSSB”) where he was a member of the European M&A team. Shahyad is a graduate of HEC (Paris) and holds a law degree from the University of Buckingham, UK and speaks fluent English and French.